If you’ve decided to ditch your desktop computer for a laptop, then you will likely love it. The downside of a laptop is that if you want one to play the lastest-generation games, you will pay a lot for it. However, if you need a laptop just to surf the internet, watch movies or write documents, you will be able to do this with a cheap laptop. If you are a person who travels a lot, then you will surely need a laptop, as it comes with a battery and can be used on the airplane, bus, train etc. These devices are quite small, they don’t weight too much and they are very thin, which means that they are quite easy to carry. A laptop comes with all the same hardware and accessories that a desktop computer does, such as: memory storage, microprocessor, CPU, GPU, RAM, fans to cool the system etc. However, everything is arranged differently on the laptop, as it needs to fit in a much smaller package. Another disadvantage of laptops is that they usually don’t come with enough RAM to handle multiple tasks at the same time such as: listening to music, surfing the internet, downloading a movie etc. This is one of the first things that you should upgrade on your laptop as soon as possible, because it is one of the cheapest solutions to speed up your laptop’s performance. So, today we’re going to tell you the steps that you will need to take in order to install the RAM, we’ll explain to you what type of RAM you will need to buy and many other things. 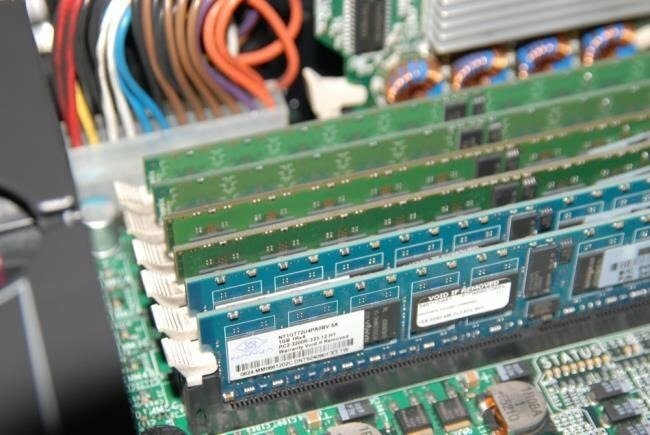 When someone talks about the computer’s memory, they are actually talking about random access memory, also known as RAM. RAM is very important, because the more memory you have, the more programs you can run at the same time without lag. If you are using a laptop and you feel that it’s lagging while doing your usual tasks, then you should consider adding more RAM. If your laptop boots slow, that can also mean that it needs more RAM. The good news is that adding RAM to your laptop is an easy task and it is one of the cheapest ways to boost your device’s performance. Even if you add a new CPU to your laptop, its performance won’t be enhanced as when adding RAM. If you do some research on RAM, you will notice that there are many different types that come with different sizes and frequency. You will need to see how slow your laptop is and how much RAM you currently have. For example, if you have 1-2GB of RAM and you feel that your computer is a bit too slow when running multiple tasks at the same time (including playing games), then you should add 2GB of RAM or more. However, if you need your laptop just to surf the internet and write documents, then you will most likely want to add 512MB-1GB of RAM. 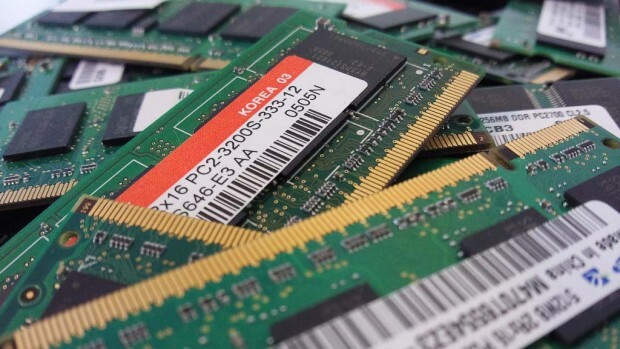 After you’ve purchased the right RAM for your laptop, you will need to add it to your laptop. Before you start doing anything, make sure that your laptop is turned off. At the same time, you will need to make sure that it is unplugged from the power source, this will ensure you don’t damage any internals while touching things inside your laptop. HINT: It is also recommended to use an antistatic wrist strap while handling the RAM module. Once you’re sure that your laptop is turned off and that the power cable is unplugged from the power source, you will need to find the memory compartment door. Depending on the manufacturer of the laptop, the memory door will be placed in different locations. However, most of the manufacturers are placing the memory module compartment under the keyboard. Use a screwdriver to open the door and look inside. Usually there are two memory slots if both of them are full, you will need to remove one of the modules and replace it with the new RAM module you’ve just bought. HINT: In order to remove a RAM module, you will need to press on the little ejector clips that hold the module in place. If there is one slot empty, you can simply place the new RAM module in the slot. You will just need to place it exactly on the slot and push it a little bit until it locks down with the help of those clips. We remind you that depending on the manufacturer, the modules slots might differ and this is why we suggest you read the laptop’s manual before opening the laptop’s case. Once you’ve changed the RAM, put the case door back and boot the laptop. The laptop should recognize the new RAM and you will notice that it will load faster from now on and you will be able to run multiple tasks at the same time without to much lag.